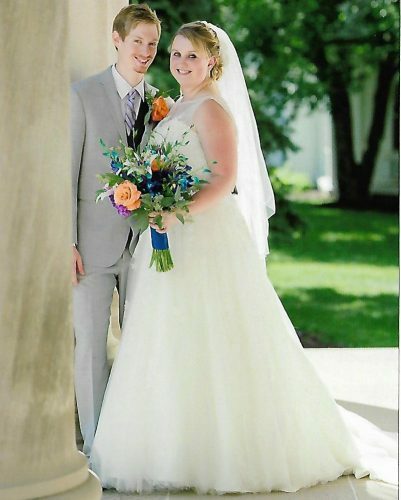 COLLIERS — Amber K. Martin and Zach S. Johnson were united in marriage on June 16 at their home. The Rev. Earl Bailey officiated the ceremony. 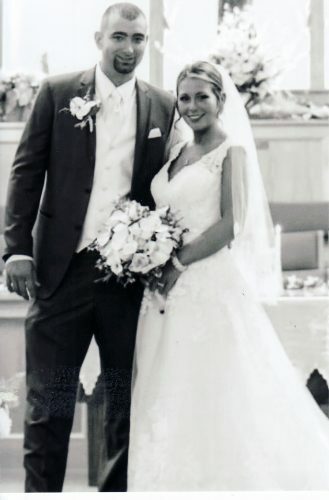 The bride is the daughter of William and Michelle Martin of Wellsburg. The groom is the son of Randy and Carmen Johnson of Colliers. 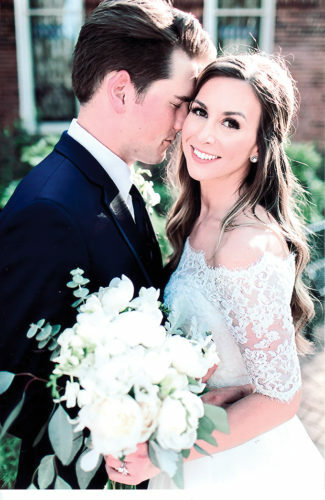 Elizabeth Hoff served as matron of honor. 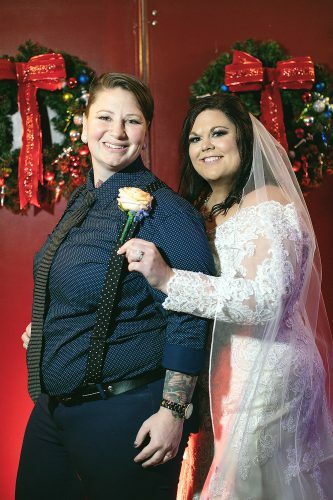 Sabrina Groch served as the maid of honor, with Calandra Riggle as bridesmaid and Piper and Caitlyn Pedrotti as junior bridesmaids. Amelia Falk was the flower girl. Serving as best man was Justin Hoff. Groomsmen were Cody Rine, Sam Delong, Dylan Stephen and Matthew Johnson. The reception was held at their home. 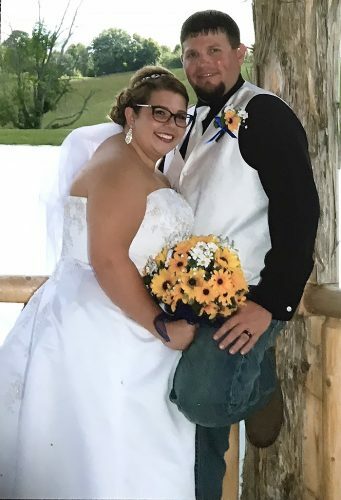 The bride is a 2014 graduate of Brooke High School and a 2016 graduate of West Virginia Northern Community College with certificates in patient care, phlebotomy and EKG’s. She is employed by Weirton Medical Center. 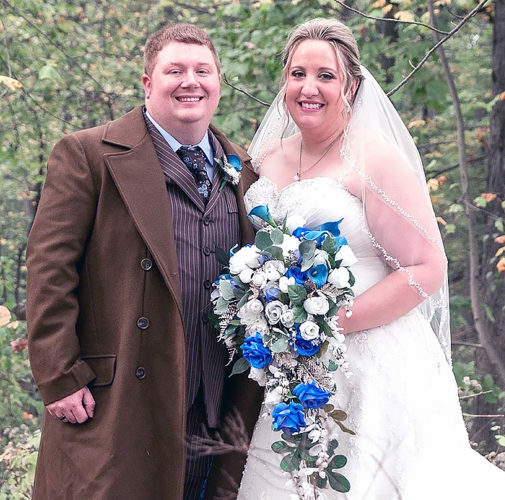 The groom is a 2014 graduate of Brooke High School and a 2015 graduate of Rosedale Technical College with an associate degree in diesel technology. He is employed by EAP Industries in Atlasburg, Pa. The couple reside in Colliers.